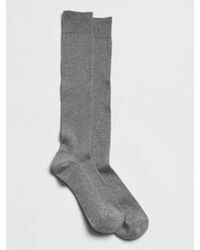 The Gap brand has a young, clean cut, enthusiastic aesthetic that appeals to men and women of all ages. 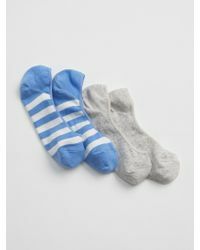 It produces clothing lines that aren't shy of colour and prints, which incorporate modern styles and designs into the brand ethos of accessible comfort and style. 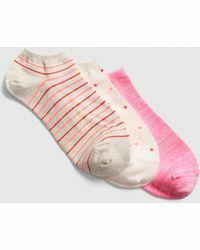 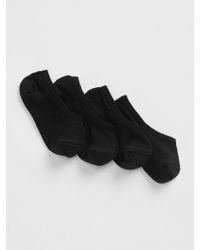 The hosiery options from Gap include cosy black jumper tights and cute striped ankle socks in a variety of colour combinations. 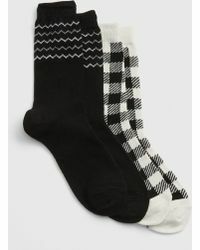 There are snowflake and Nordic Fair Isle designed socks, colour-blocked knee-high socks and neon sports socks too. 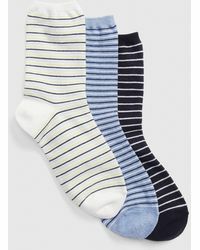 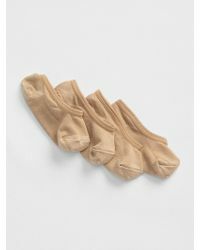 Gap also produces fashion-forward hosiery, such as polka-dot tights and herringbone tights and there's always an eye on comfort, from the stretch-knit leggings through to the luxe wool socks.